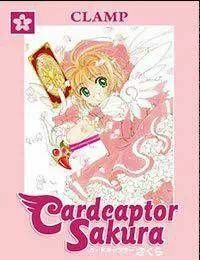 Fourth grader Sakura Kinomoto finds a strange book in her fathers library -- a book made by the wizard Clow to store dangerous spirits sealed within a set of magical cards. But when Sakura opens it up, there is nothing left inside but Kero-chan, the books cute little guardian beast . . .